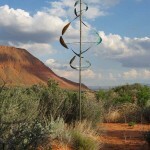 Lyman Whitaker has been a practicing sculptor for over 40 years. 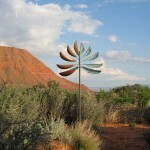 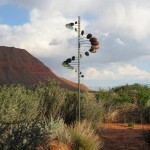 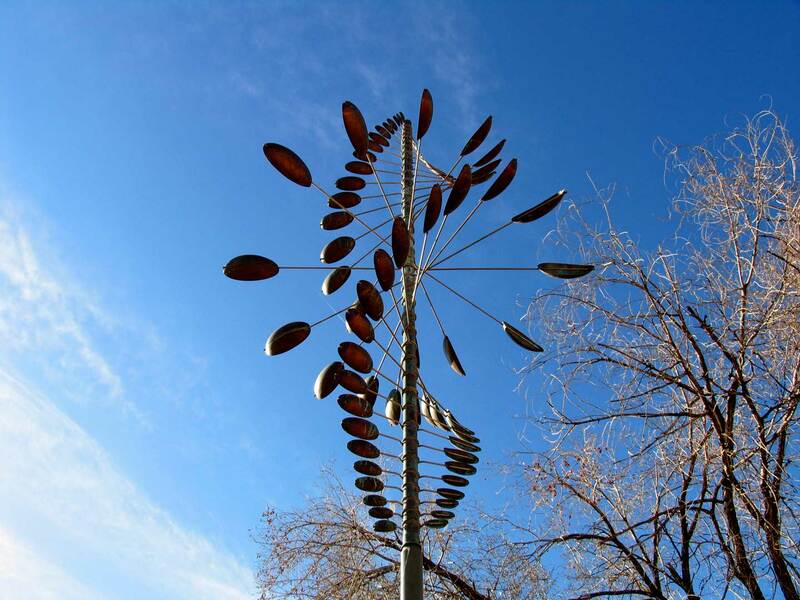 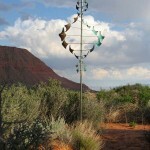 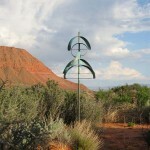 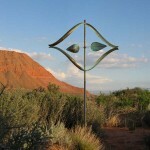 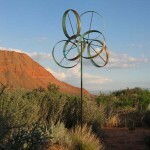 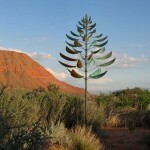 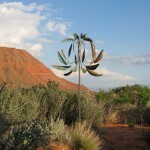 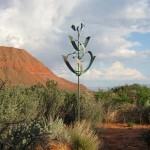 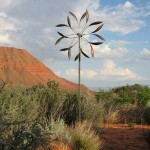 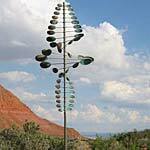 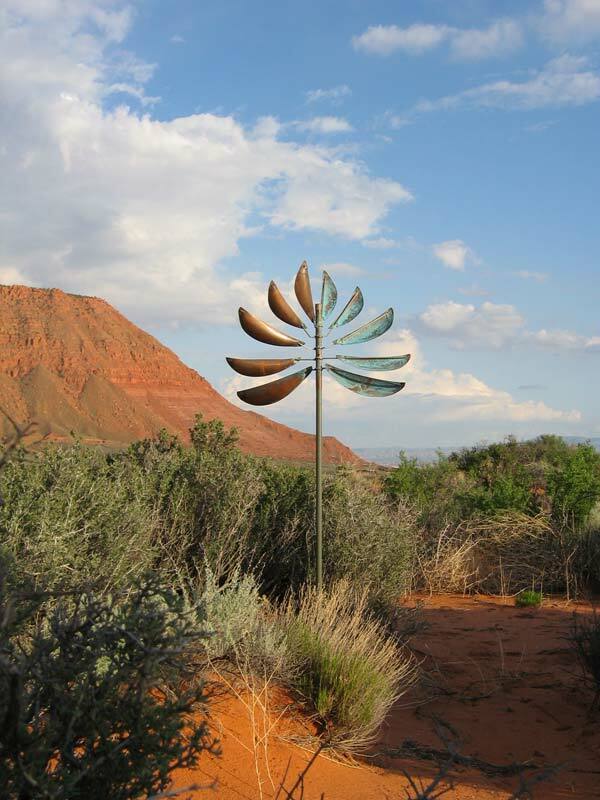 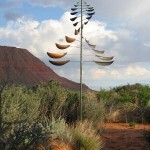 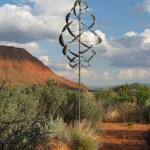 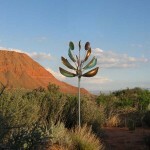 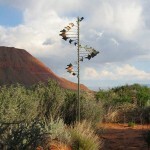 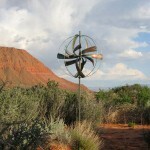 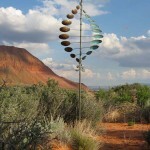 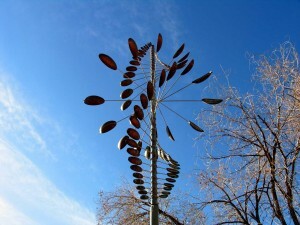 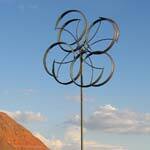 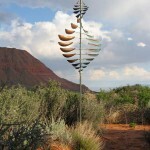 His Wind Sculptures are created by hand, and have earned him international renown for their aesthetic sophistication, mechanical soundness, and high level of craftsmanship. 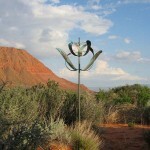 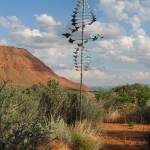 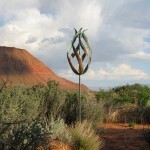 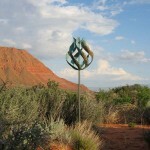 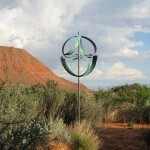 Lyman’s sculptures have an organic and mystical theme that is in keeping with his life philosophy. 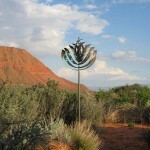 As an artist, he expresses his concern for the survival of the planet through this creative medium. 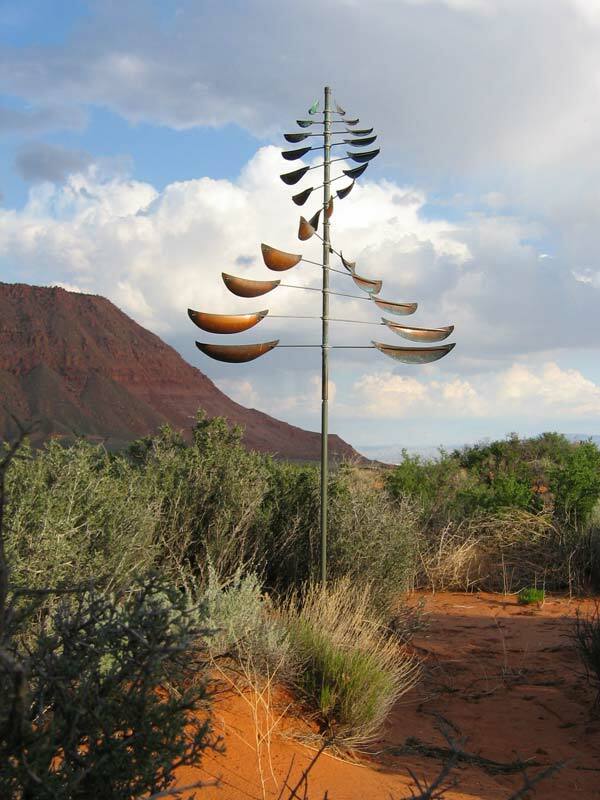 Disquieted about the durability of our culture’s present systems, in relation to climate changes, Lyman’s strongest wish is to have his artwork symbolize a move toward better solutions in relationship to the earth. 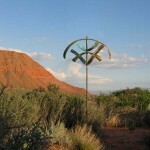 By placing the sculptures in settings dependent on natural elements for movement, opportunities are provided for participants to think about their surroundings as they view the works. 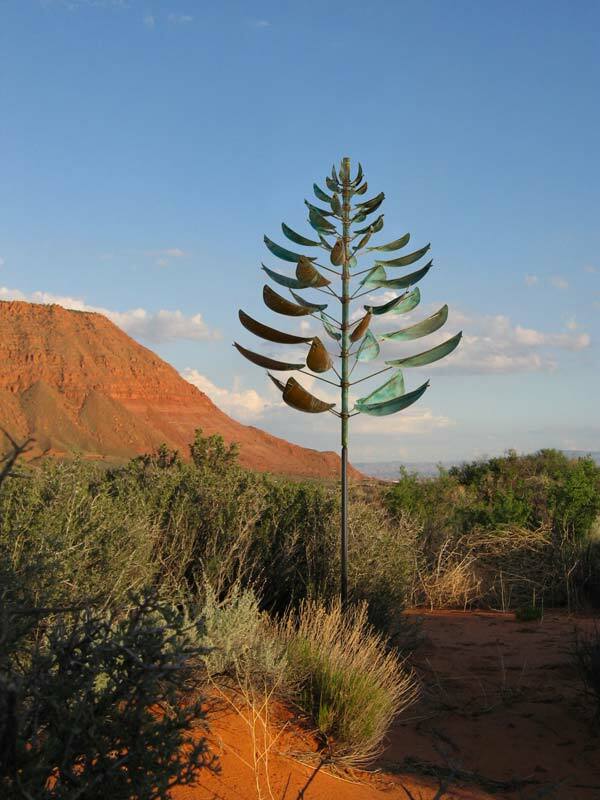 Lyman’s sculptures are organic and natural like vegetation, and are enjoyed best in interactive settings where they are viewed over time. 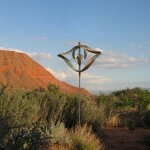 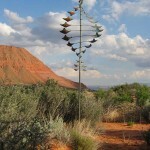 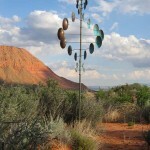 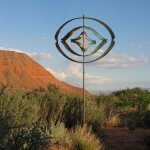 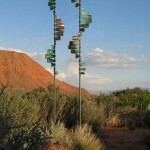 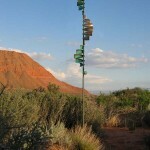 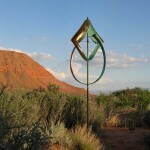 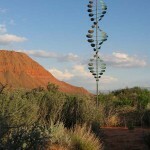 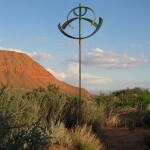 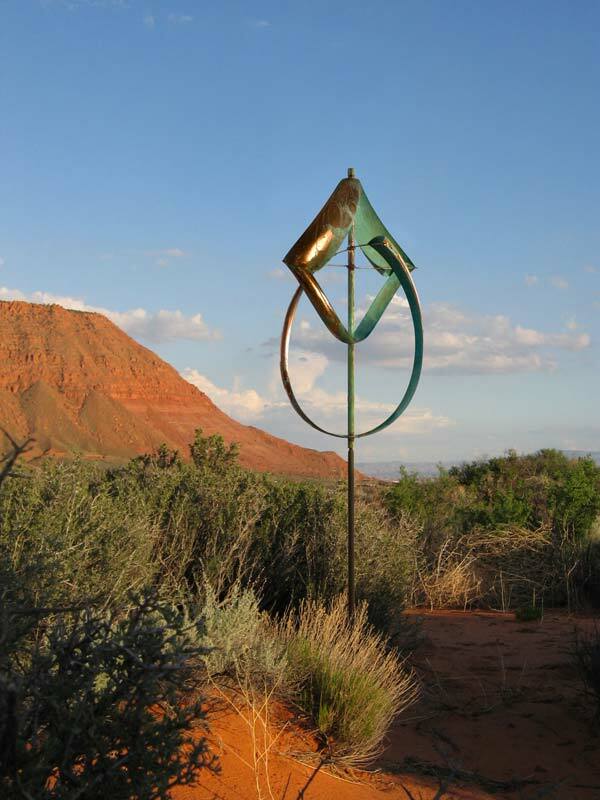 The receptivity to his sculpture has allowed Lyman to create an inspiring studio near Zion National Park, with representation at fine art galleries around the country. 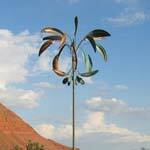 In addition, public and private installations exist throughout the United States, Canada, Europe and Australia. 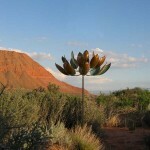 Collectors include Raytheon Corporation, the Missouri Botanical Garden, and the State of Utah (Utah Tourist Information Center).